Our intimate Inn comprises of two buildings with a total of twenty modern and uniquely-themed rooms. Firstly, there is Harnanan House, our original property filled with Old World charm and new the Senior Common Room Wing showcasing the finest in modern architecture. Each room is designed to offer a level of comfort and tranquility to soothe your senses. One of our tastefully decorated Standard Queen rooms. 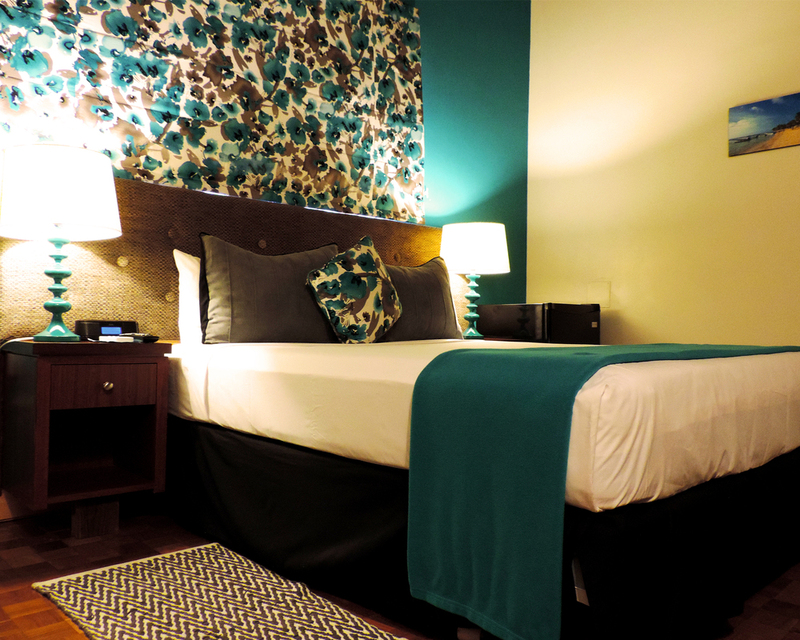 Our rooms come equipped with modern amenities. The Vice Chancellor's suite is all Caribbean elegance and modern conveniece. The Vice Chancellor's Suite is all Caribbean elegance and modern convenience.